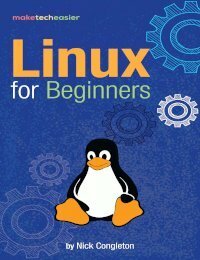 Over the years, Linux has made impressive strides towards being friendlier to new and non-technical users. One of the more common efforts is the creation of graphical software centers. 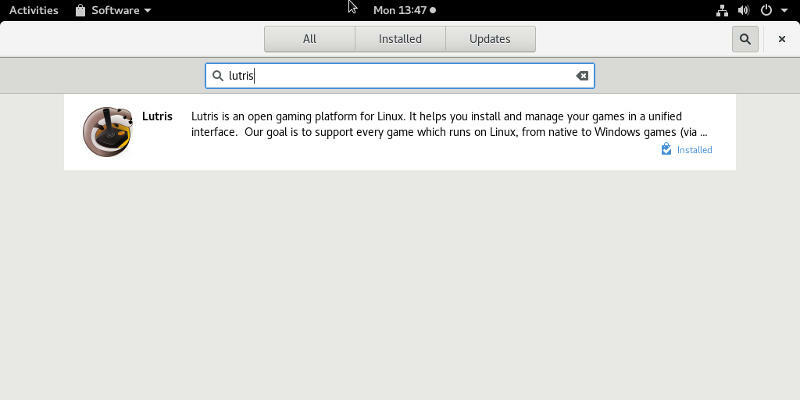 Imagine what a boost having something akin to the Play Store would be on Linux. 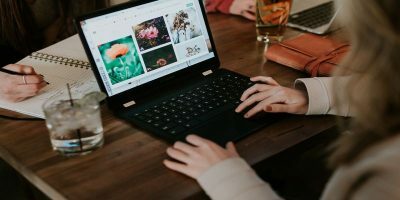 It’s a great idea, but do the GNOME and KDE Plasma actually pull it off? KDE’s Plasma desktop is a well-established powerhouse that’s still very friendly for new users. You can customize everything, but you don’t necessarily have to customize anything. The Plasma interface that you get from a fresh install should look and feel very familiar to Windows users, so the transition isn’t a jarring one. Plasma also includes truckloads of modern conveniences. It even integrates with your Android phone to send and receive text messages. It stands to reason that Plasma’s Discover software center should be just as friendly and intuitive, right? Before getting too far in, you can probably see where this is going. Discover is a well-intentioned trainwreck right now. Even testing on the latest release of Neon, KDE’s official Ubuntu-based distro, resulted in poor performance and strange results. 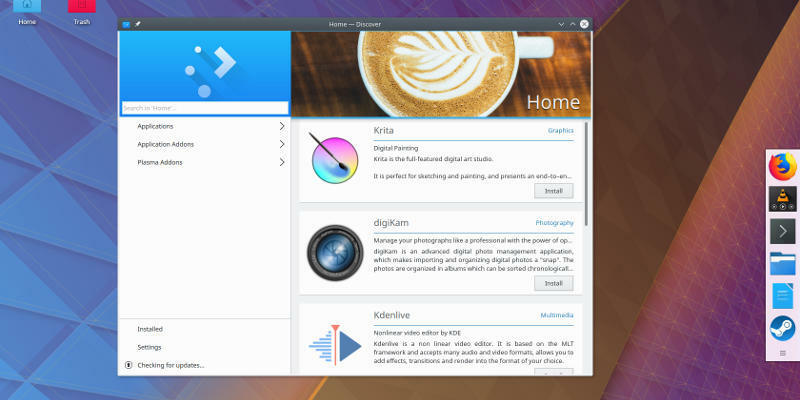 It’s clear that the KDE team knows where they want to go with Discover and have the right idea, but the execution just isn’t mature enough yet. The navigation menu isn’t the easiest thing to use, and could easily swamp new users. They did include the option to add and remove software sources from the search, but it’s hard to tell if it’s working when the search function doesn’t even give accurate results for packages in the main repositories. 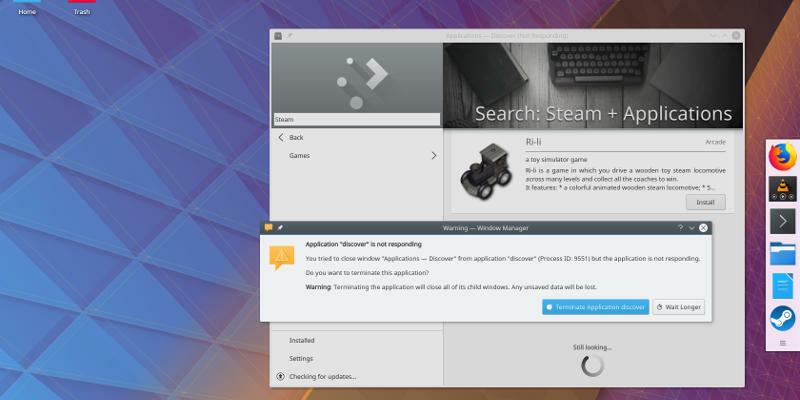 In searching for Steam, something many new Linux users would look for, Discover not only failed to find Steam, the application crashed while performing the search. To make matters even worse, Steam was already installed on the system during the test. It definitely was in the repositories. In short, Plasma Discover may be good in the future, but it’s not ready for mainstream use just yet. 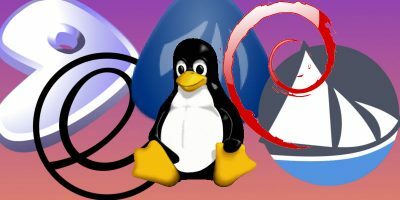 With Canonical’s plans to transition Ubuntu over to the GNOME desktop came a migration from Ubuntu’s own software center to the default GNOME one. GNOME’s software center has been part of distributions like Fedora for a long time, but Ubuntu’s switch has really put it in the spotlight. GNOME Software has a much friendlier and more graphical interface. It features a splash screen with recommendations and content similar to the likes of Google Play. Its categories are fairly responsive and accurate. 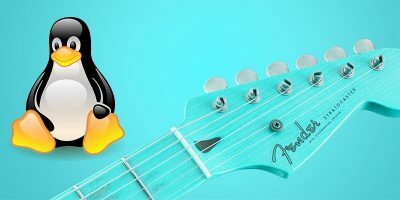 The category listings are lacking some elements like user rating that would help new users distinguish between popular top-quality applications and less developed ones. 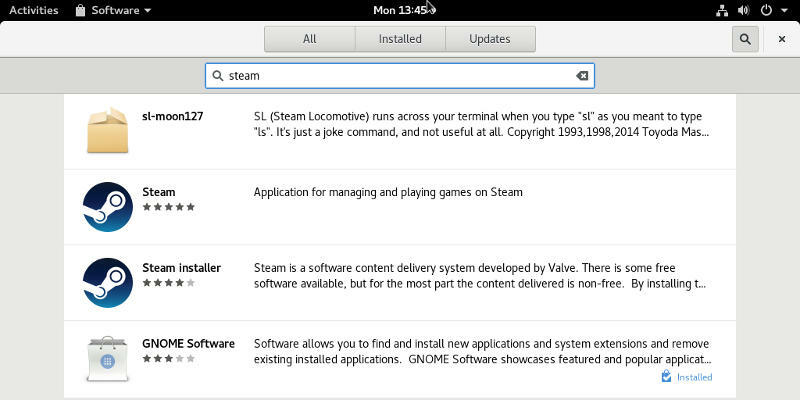 The search function of GNOME software tested both fast and accurate. There was no problem finding Steam with a quick search. It was also able to locate software from external repositories without incident. There isn’t a very simple way to add new software sources to it just yet, but it’s not that hard as of now and may get simpler in the future. There’s not a single answer to whether or not graphical software centers are “good” on Linux right now. 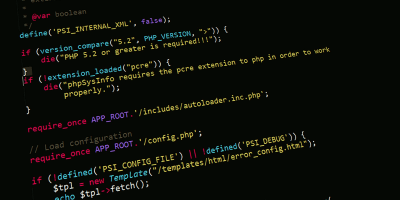 There is no option that’s as powerful as the command line, and there probably never will be. Neither GNOME or KDE has the option to install system components and libraries through their software centers. They only handle applications. Neither had an application rating either, something new users would be looking for. 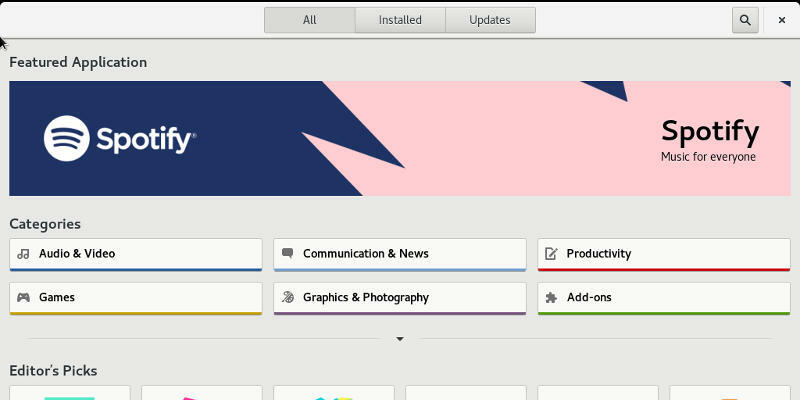 If you’re new to Linux and want a graphical software center, GNOME is going to be the better bet. 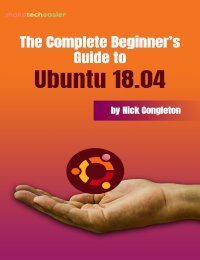 Install the latest Ubuntu release, and you’ll already have it. It’ll give you a great way to browse the software available in the default repositories on your system. Just don’t expect to manage your whole system through it just yet. 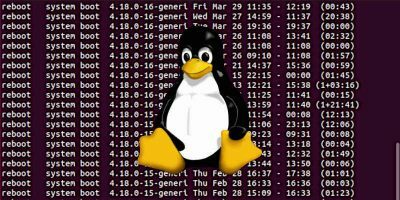 For those who are more familiar with their Linux system, you might want to stick with a package manager, like Synaptics or Pacmac, or just manage the installation from the command line. I use Synaptic as my GUI package manager. After more than 10 years of distro hopping, I can unequivocally state that it puts all other GUI package managers to shame. Synaptic is more flexible and more functional than any of them. All the Software Centers concentrate more on form than on function. I’ll admit that the Software Centers displays look real “purty” but what Synaptic can accomplish in one execution, it takes 3 or 4 runs of a Software Center. Whenever I try a distro that only has a Software Center, I install Synaptic as soon as I reboot after the initial install. Then I can manage my software properly. The one shortcoming of Synaptic is that it only works on Debian-based distros. But, since I only use Debian based distros, that is not a problem for me. If you say so, Nick. I would just install Synaptic. It DOES handle system components. When I was a newbie I used some of the OS’s package manager GUI’s. 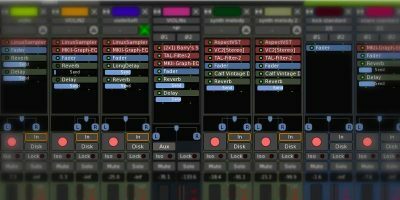 I agree, once you get acquainted with Synaptic it is the only GUI you will want to use. I can do the terminal for simple program installs that don’t require much like Bleachbit, but still usually prefer Synaptic. Synaptic also lets me search for programs I don’t already know about, but provide what I need. For manipulating system components on Debian-based distros, including the *buntu family, there is a bash script called ‘smxi’. It is installed by default with few distros. 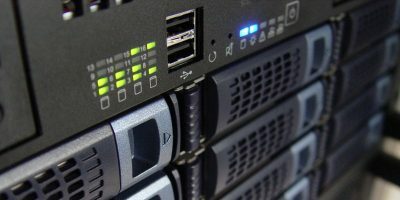 I would suggest that anybody using a Debian-based distro look into ‘smxi’ (smxi.org). and perhaps install it. ‘Smxi’ is capable of doing things even Synaptic cannot. I am in no way connected with this software. I am just a satisfied user trying to spread the word. 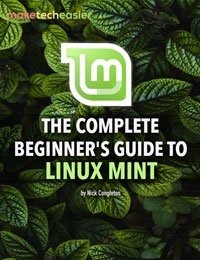 Mint’s is pretty good, as is Ubuntu MATE’s. I use both when noodling around to find software, reviews, descriptions etc. But when I know the app name and just want to install it and get to work, opening a terminal and typing it in takes ten seconds. The good thing about Linux is you have multiple ways of doing things. Use what’s best. edit: though these software stores are pretty good for discovering software and keeping some background things nice and clean. If a user finds it too complicated to use apt, yum, or pacman and does not know how to watch a video or read a wiki, then perhaps linux is not for that user. I prefer very verbose output from a package manager. GUI installers might be fine for mobile use, but on a desktop, uuuhhh? But hey, develop on. 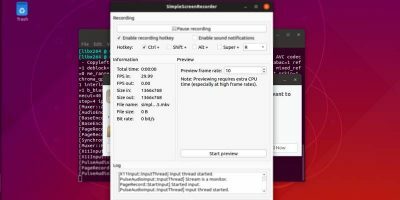 Is there a GUI package manager for RPM-based distros?